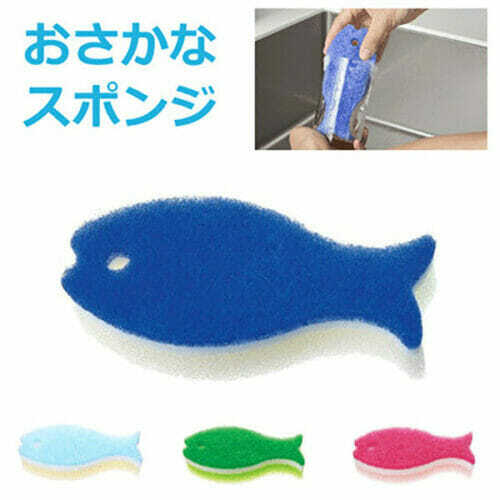 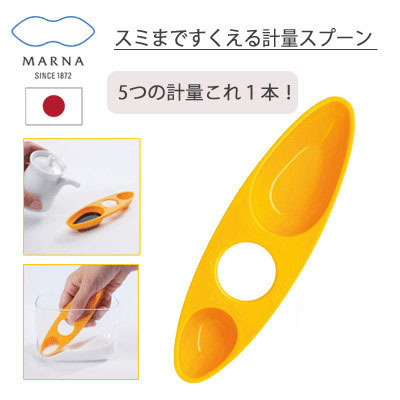 View basket “MARNA Grip Silicone Ladle” has been added to your basket. 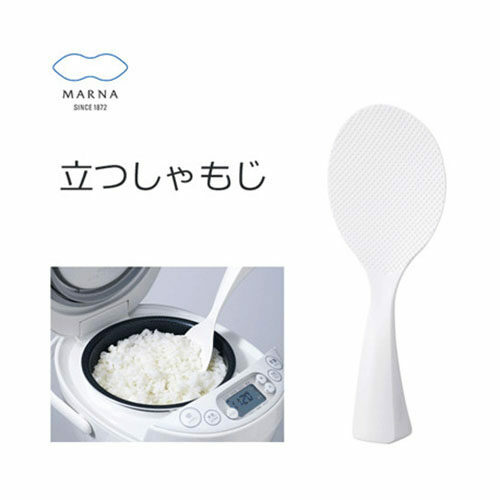 The Marna Standing Rice Scoop helps you easily and quickly scoop, stir, and mix rice and other food. 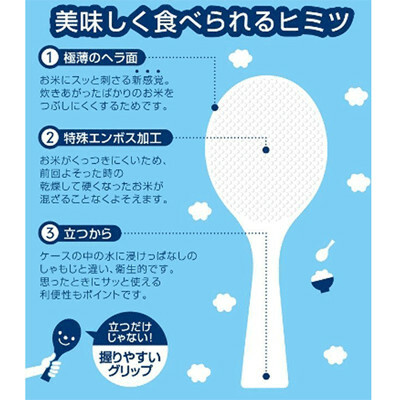 Whether you’re scooping from a rice cooker or mixing with vegetables in a wok, this scoop is the ultimate rice tool. 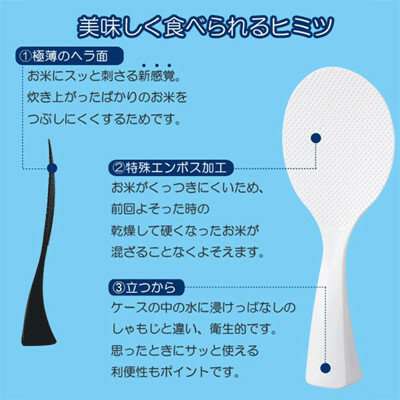 A wide, textured blade reduces friction, so rice falls off without sticking. 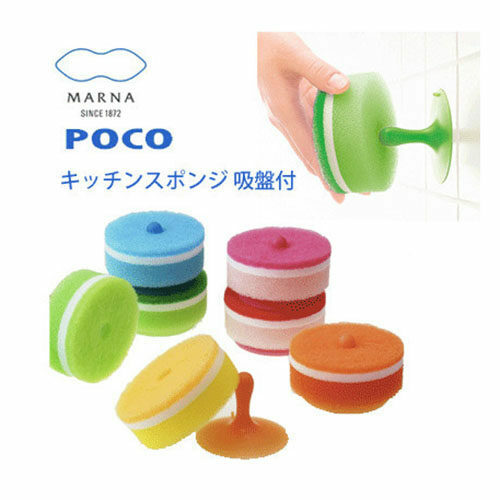 The square base allows this scoop to stand on its own so potentially dirty tables and countertops do not contaminate it.